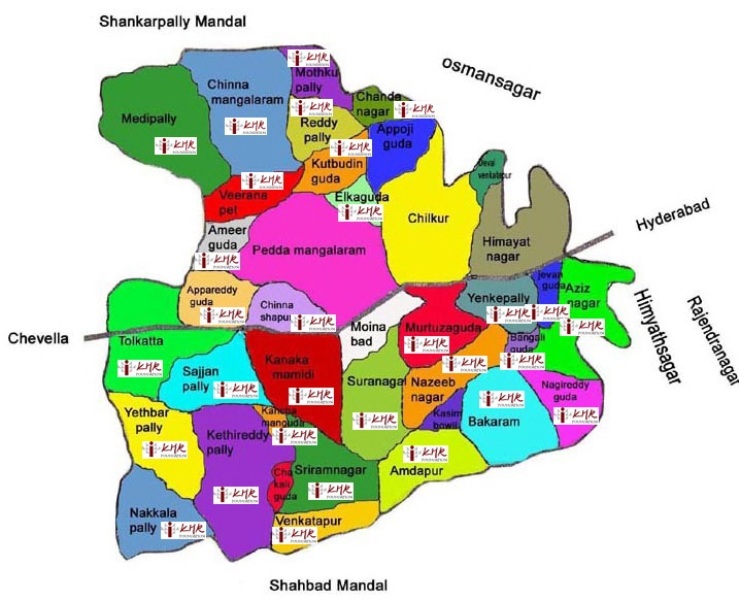 The “REACH” project system – a project initiated to deliver a complete and comprehensive health care system covering 40 villages in Andhra Pradesh has been a module to manage our data of adopted villages and retrieve reports that enable action on immunization due dates and maintain the percentage of immunization at 100% to children and women. Please Click here for the data of foundation adopted villages. Please Click here for the Moinabad Mandal Gram Panchyats and villages details.